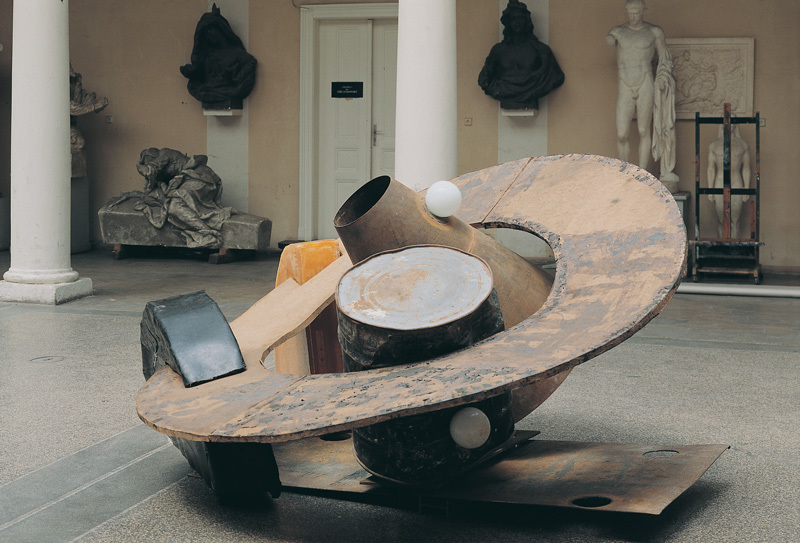 Lukáš Rittstein - Saturn. 1997/metal, glass, tar, epoxy and hard board. Saturn. 1997/metal, glass, tar, epoxy and hard board.